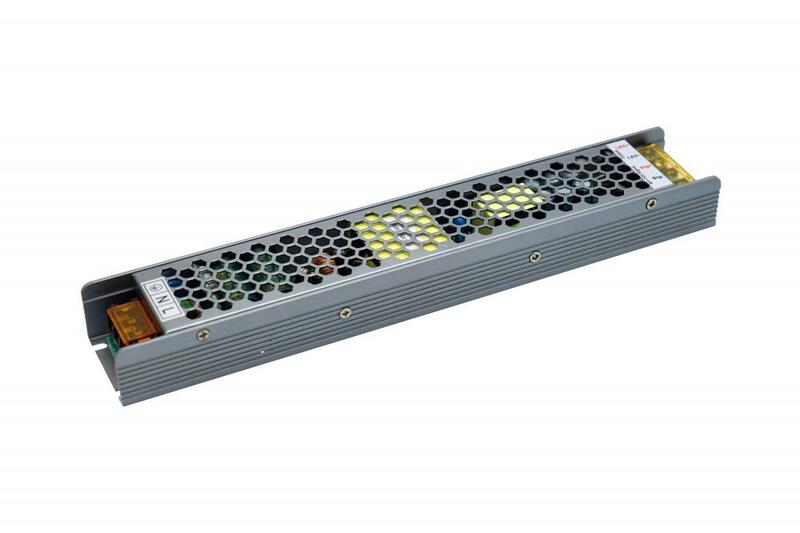 24V 8.3A 200W triac Dimmable Power Supply for LED Strip, LED Module, etc. It is 100% burn-in tested.The Transformer and magnet ring are pure copper. It is small volume and high efficiency that make Power Supply good quality and long life.Any question,pls feel free to contact me for more info. 8, Flexible and fast delivery, bulk orders usually delivery within two weeks, General small batch orders can be arranged delivery within 3 days if have semi-finished products in stock. * Home lighting, Hotel, Restaurant lighting etc. 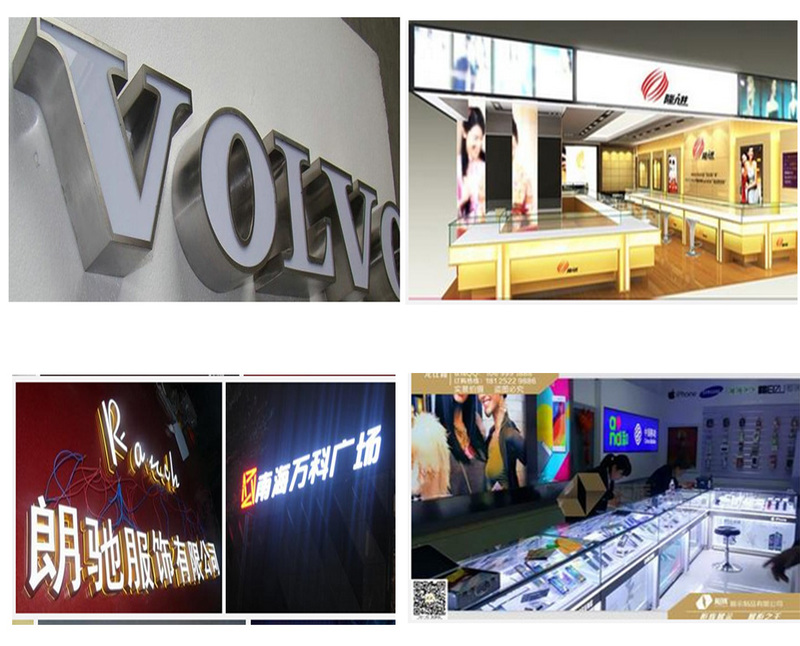 *Commercial lighting, such as down light, underground lamp, panel light, spotlight, wall washer, etc. Looking for ideal 24v Triac Power Supply Manufacturer & supplier ? We have a wide selection at great prices to help you get creative. All the Triac Dimmable Power Supply 24v are quality guaranteed. We are China Origin Factory of 24v 200w Led Power Supply. If you have any question, please feel free to contact us.